I’ve been incredibly busy in recent months, particularly with two big directing projects. 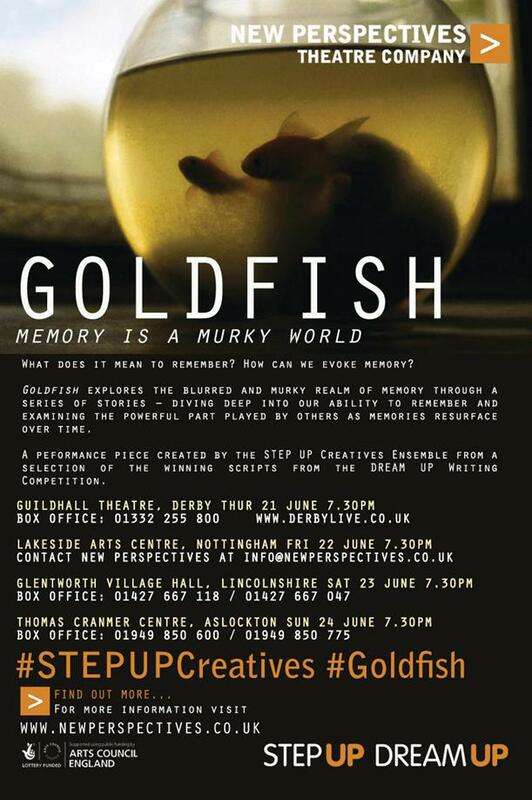 The first was Goldfish for New Perspectives – a piece exploring memory which combined the winning and running-up scripts from the DREAM UP script-writing competition. The show did a 4-date mini-tour of East Midlands venues including arts centres and rural village halls; and was incredibly well-received every night. We had a lovely feedback from audiences, including a great audience review: ‘an intelligent and intriguing production… a feat which shows Branson as a promising director with her hands securely on the helm‘. Read the full review here. The second show I’ve been directing is End to End with The Gramophones – the true story of a journey from Lands End to John O Groats. 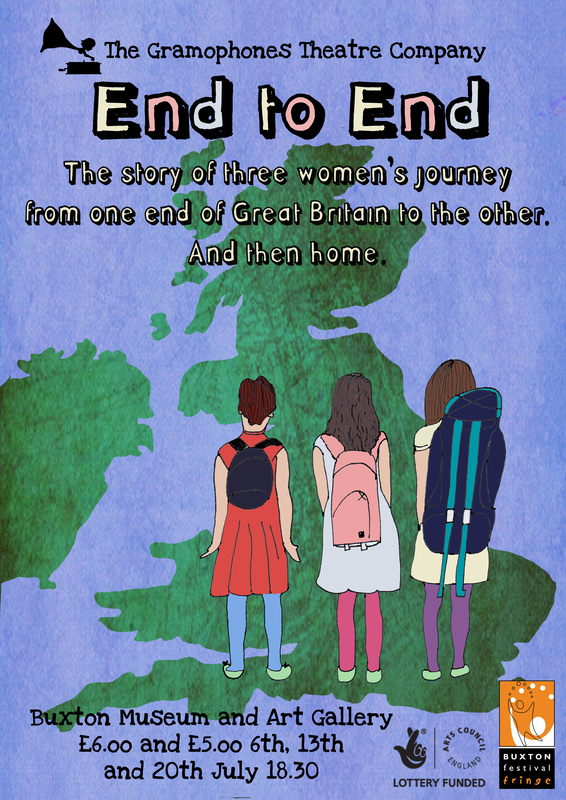 End to End is currently part of Buxton Fringe, and will be heading up to Edinburgh in August, after an Edinburgh preview at Lakeside Arts Centre on Saturday 4th August. This week we were at the fabulous Create Theatre in Mansfield as part of the Mansfield Arts Festival, and we had lovely feedback from our audiences in person, and on facebook and twitter. We had a brilliant review on the Buxton Fringe website: ‘truly sensational… pitched perfectly… brought to life with a real sense of energy and vibrancy‘. Click here to read the full review. This entry was posted in Directing, New Perspectives, Updates by tillybranson. Bookmark the permalink.